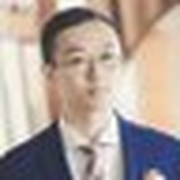 I am Guanshan Liu, a developer at https://t.co/tcEyMLkm3B. I am interested in UI/UX design and app architecture. I make complex things simple. Previously Alibaba and 2K.